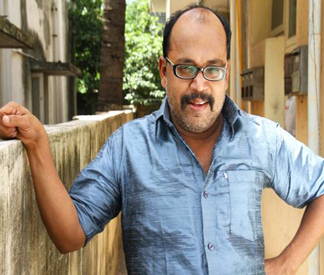 Thambi Ramaiah, who won the national award for his performance in Mynaa, is all set to make his comeback to direction. Buzz is that Thambi Ramiah has titled the movie Irandu Paayum Puliyum Oru Pachai Kilyum and is supposedly a hilarious village comedy. Prakash Raj is touted to play a prominent role while Thambi Ramiah himself is in the cast. Buzz is that Mirchi Shiva has been approached to do another role. A new heroine will be introduced in the lead.